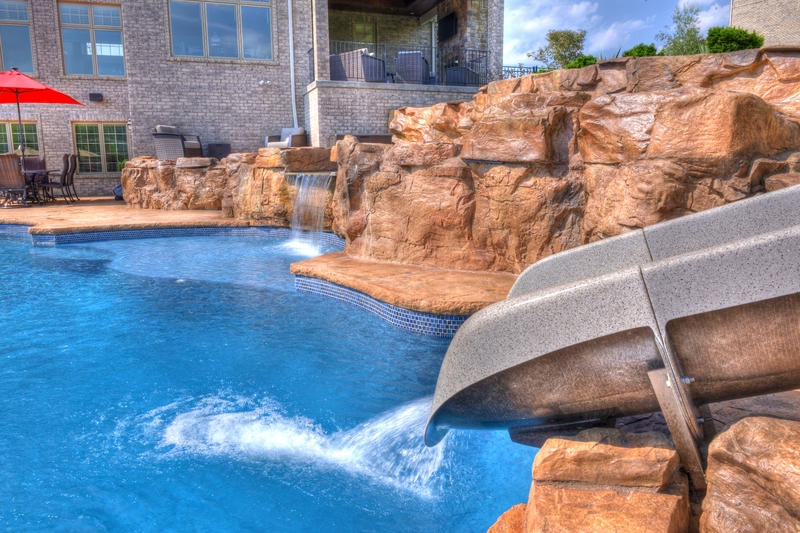 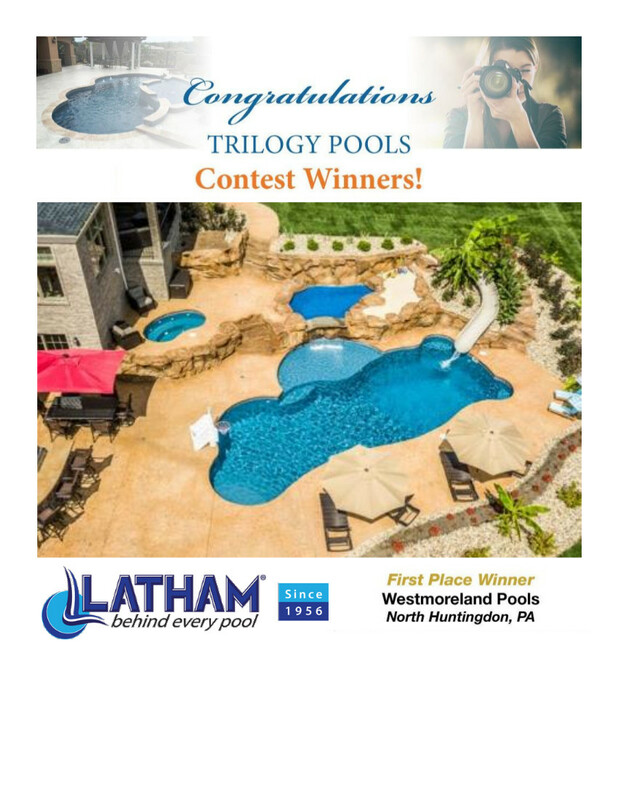 Winner of the 2018 Pool of the year by Latham Manufacturing! 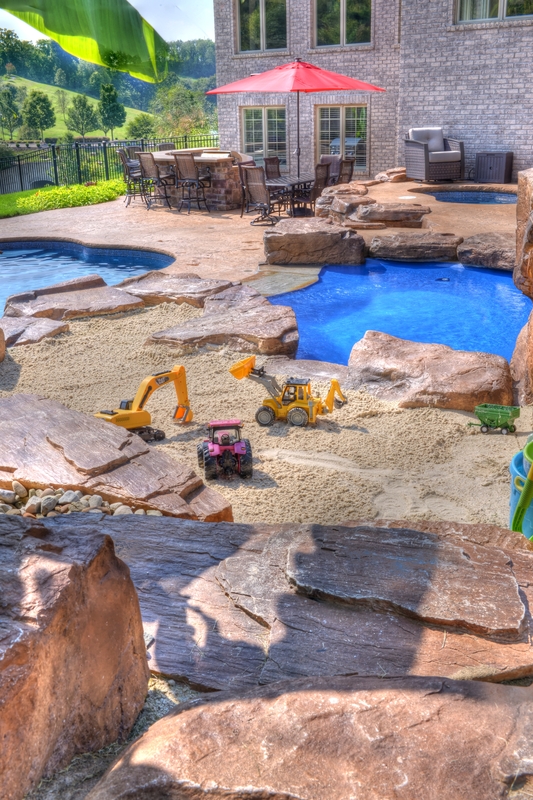 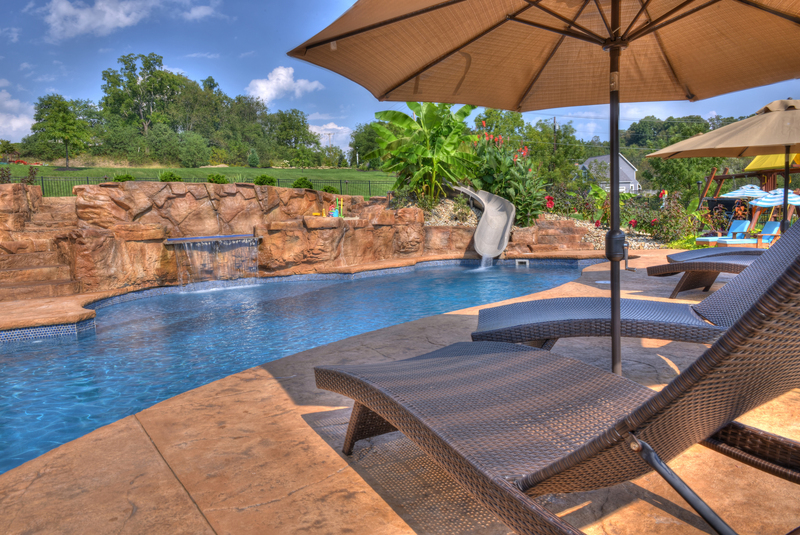 The complete backyard Oasis! 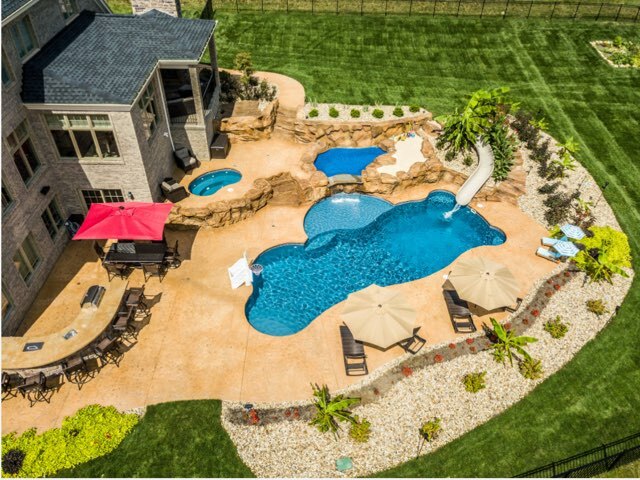 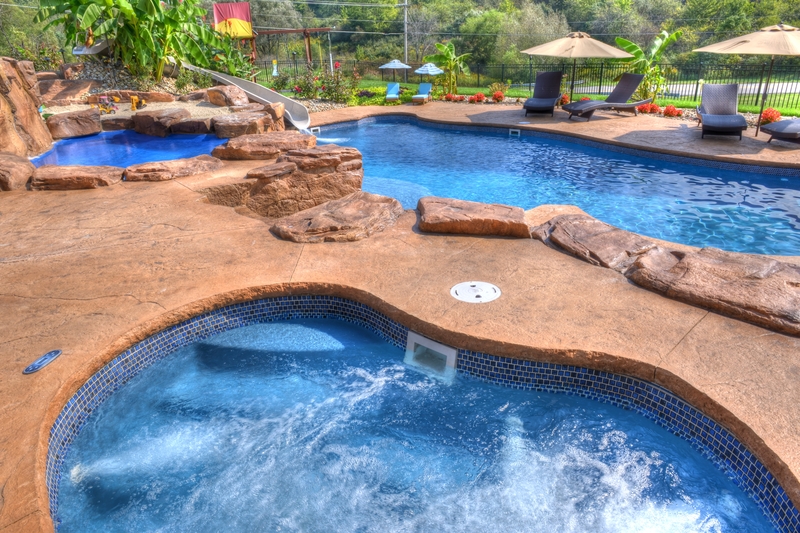 Complete with Pool, tanning ledge, rock waterfall, kiddie pool, hot tub, slide, outdoor kitchen and so much more!